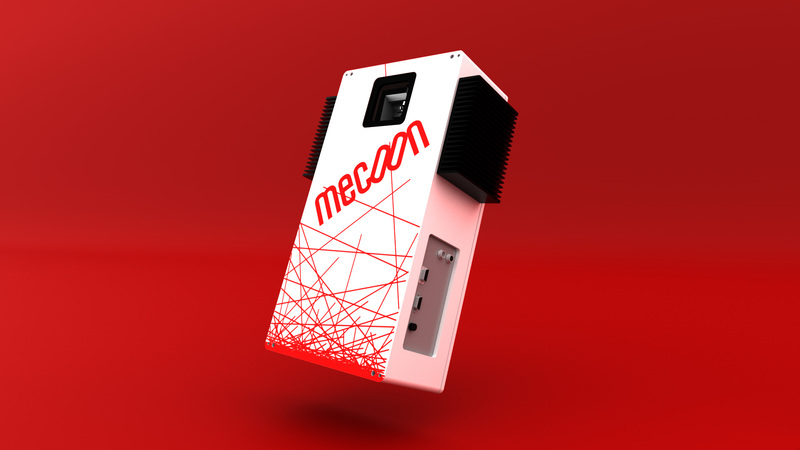 Mecoon stands for professional laser projection solutions for precast concrete plants, industry and commerce. We are specialized in our three core laser projectors, laser angle and line laser. We attach great importance to precision, reliable service and competent support. From our location in Villach (Carinthia / Austria) we serve countless national and international customers in the field of precast concrete industry, industrial timber construction and trade. 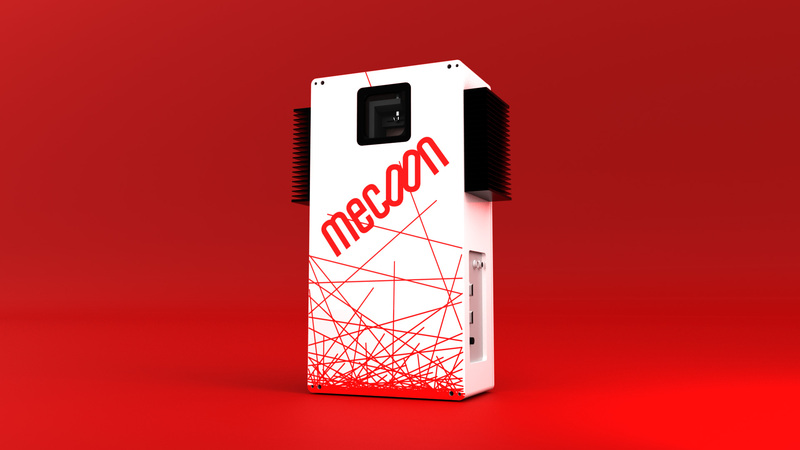 100 % Efficiency with the Mecoon projection-software. The software is able to display contours of different components, recesses and grid carrier separately. 100 % Accuracy by independent Calibration of the laser projector. Fully automatic and quickly the laser projector is set up and ensures accurate projection results. 100 % PrecisionEven with complicated Components. Perfect height adjustment as well as easily visible laser lines guarantee for efficient and error-free production results. 100 % Reliability through competent and quick maintenance. By remote maintenance and/or exchange projectors we guarantee shortest downtimes. 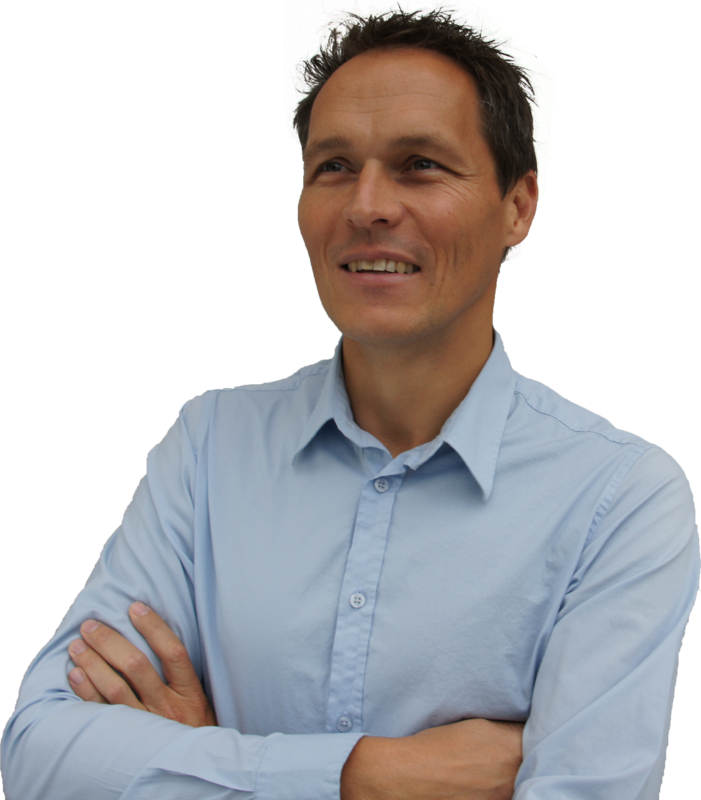 Our software guarantees efficiency and easy work and can be adapted to the wishes of the customer. The connection to the common CAD systems is a matter of course. Our unique calibration of the projectors combined with the automatic calibrating sensors before each projection guarantees the highest possible projection precision. Our products and services are adapted and adjusted exactly to your needs. Of course, we are also willing take over the service and support matters. With more than 10 years of experience and countless installed laser projection systems, we can offer you complete solutions for your business. Aftercare plays an essential role in our company. 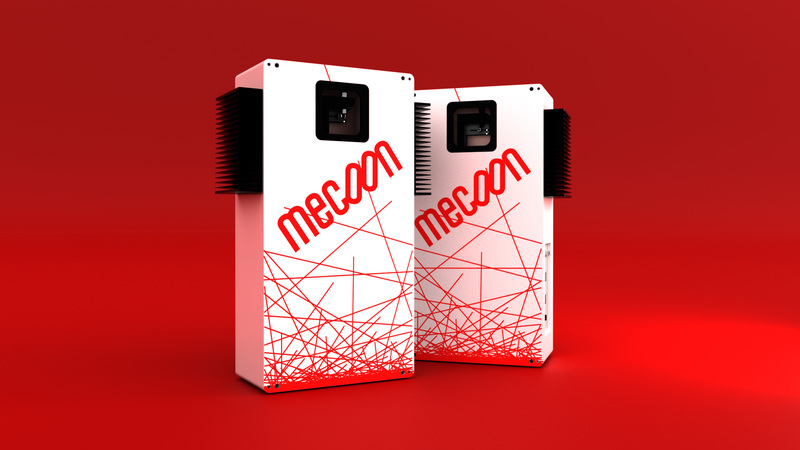 Mecoon Lasertec is internationally active with concentration on the European market. 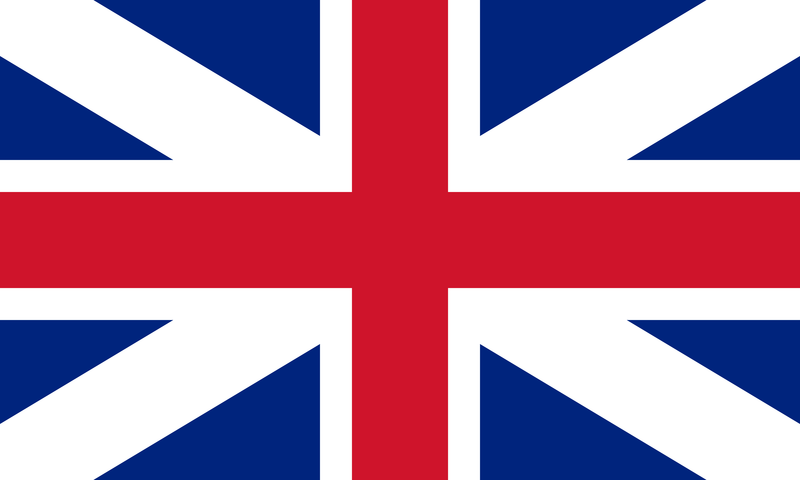 The systems supplied are available in many national languages.